SylvanSport is an American success story. 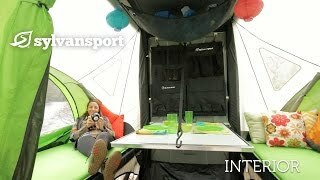 Founded in Brevard, North Carolina in 2004, the company has met its goal to deliver the most innovative pop-up camper, ever, to help all sorts of people access the glory of the outdoors. Founder and Chief Innovation Officer Tom Dempsey doesn't just design Sylvan products, he uses them. It is with this in mind that Tom and his team ensure that Sylvan products are durable, functional and easy to operate. So you and your family can focus on living the dream, not setting it up. 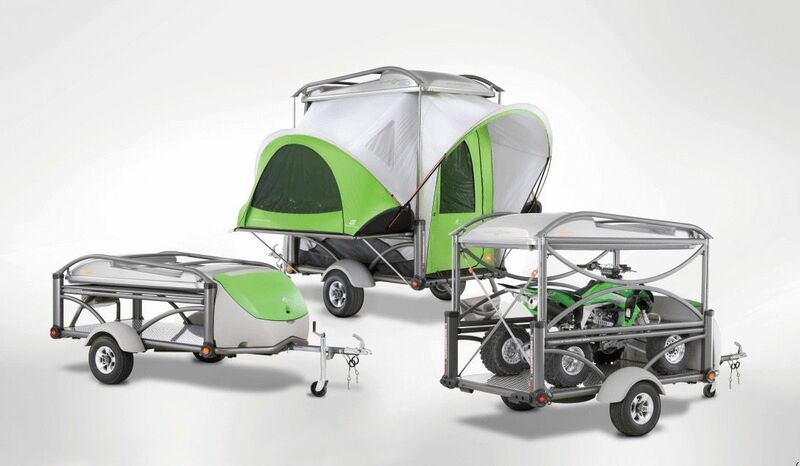 We love Sylvan's two-year limited warranty and their innovative design. 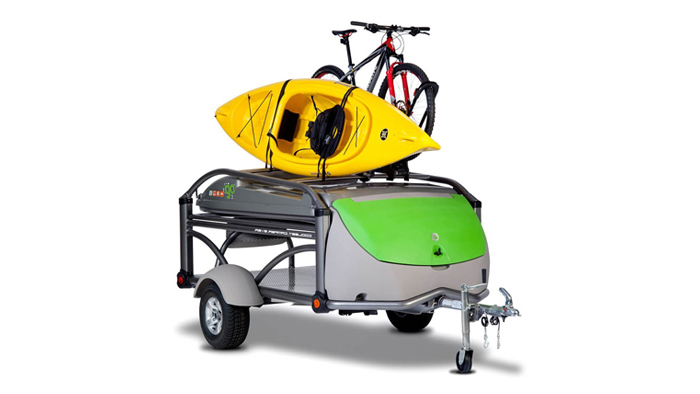 Can-Am RV Centre is proud to carry the SylvanSport Go camper.